Highridge is a two story modern residence with approximately 4,800 square ft, and is located in the famously known Warner School District. Three large terraces showcase stunning west canyon views. Features of this home include a brightly lit open floor plan throughout, with occupied decks serving the bedrooms. 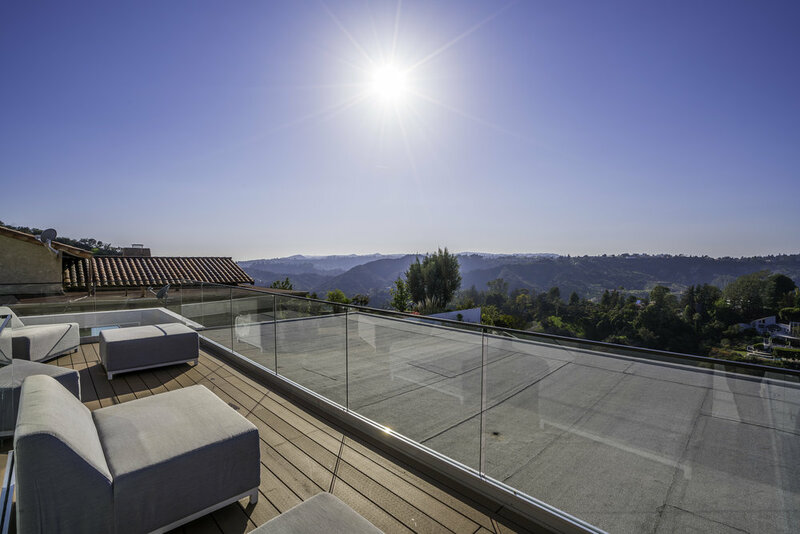 The modern contemporary touches combined with awe-inspiring views make it the ideal dream home of an entertainer.